lovely choices, especially the crop top! cute! 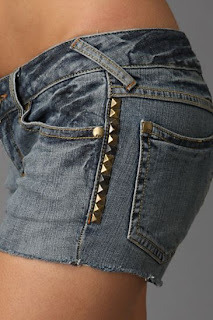 love the studded shorts!